Already know what course you're looking for? Two great drivers ed courses. One common goal. 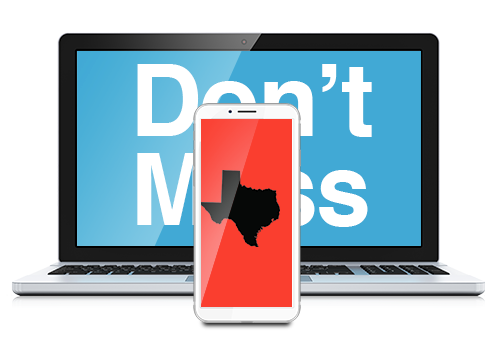 No matter where you live in Texas, our online drivers ed courses are here to simplify your studies. With an all-access pass from any mobile device, you can complete the course work from any location. 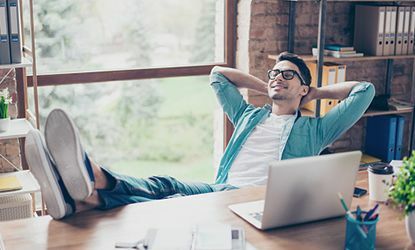 Want to do it from home? Sounds good! 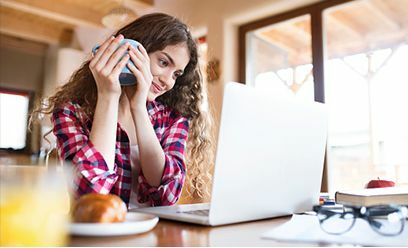 Switch between your mobile device and home computer without missing a single step. Isn’t that better than taking drivers ed classes at a high school? And after you’ve passed, you'll use all that new road knowledge to ace your DPS drivers test. Stick with us for all your needs to fully ensure your Texas drivers license eligibility. The best instruction for any age level. Whether you're a teen, a senior, or somewhere in between, we know learning how to drive can be stressful. That's why our TDLR-approved courses are built on engaging videos, animation, and real case studies to make it interactive and enjoyable for everyone. Get an extra dose of pre-test confidence. Nervous about the final test? Don't be. Teens get the support of unlimited practice tests, so take all the time you need to feel good before the big exam. And for adults? We carry a 99.5% permit pass rate on the final. And the best part—the official DPS test is included, so you can choose the location that creates the least amount of stress. You can even score some discounts! Talk about a bonus. 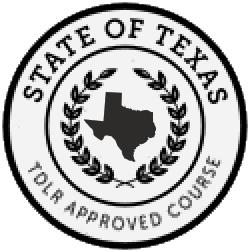 Sign up for our drivers ed course and receive savings on our Texas in-car lessons, taught by the leading professional driving instructors in the country. They’re backed by years of experience, and tailor each driving lesson to your personal needs. We've pioneered the drivers education world for over 20 years. Our courses and lessons have trained millions of students across the country in road rules and proven defensive driving skills. In fact, more people have chosen us than any other drivers ed company—and that’s what makes us the #1 driving school in America. Although there are many providers that meet the state's minimum standards to help students earn their drivers license, being a safe driver means more than simply passing a test. That's why we're passionate about teaching driving skills and eDriving and DriversEd.com are the leaders in the industry in so many ways. We've trained more than 11 million drivers - largest driving school in the U.S. 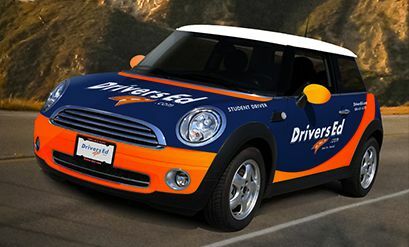 Accredited by the Driving School Association of the Americas (DSAA). Over 100 state-approved driving safety courses from over 30 U.S. state governments. Proven state-sponsored study shows significant reduction in traffic violations and DUI .  Florida Department of Highway Safety and Motor Vehicles Study 2009.